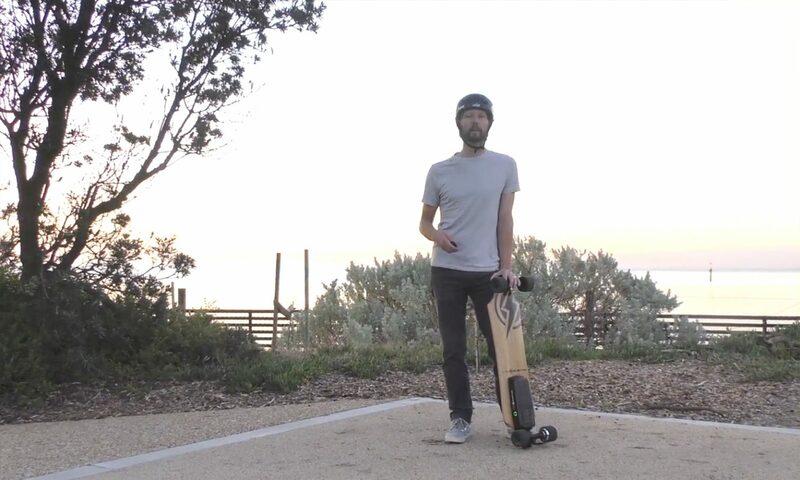 Getting to Know is a video series which dives deeper into our electric longboard range and focuses on a model. This time is is the H10 – a classic longboard shape, powered by a hub motor and some great tech. This board is one of our favourites due to the fact it rides so much like a normal longboard with some nice spring in the deck. The battery and controller are in a compact little unit and deliver a lot of power. Watch the video to find out more! This entry was posted in Electric. Bookmark the permalink.